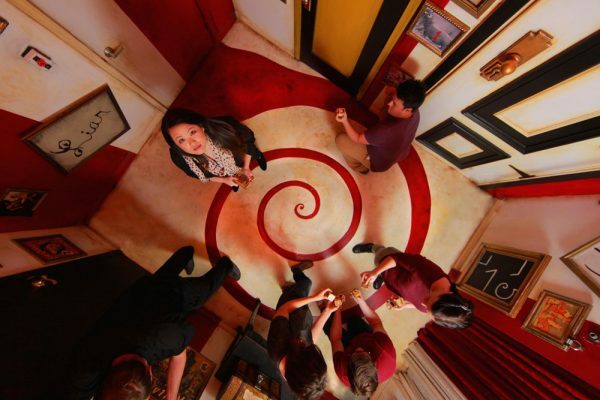 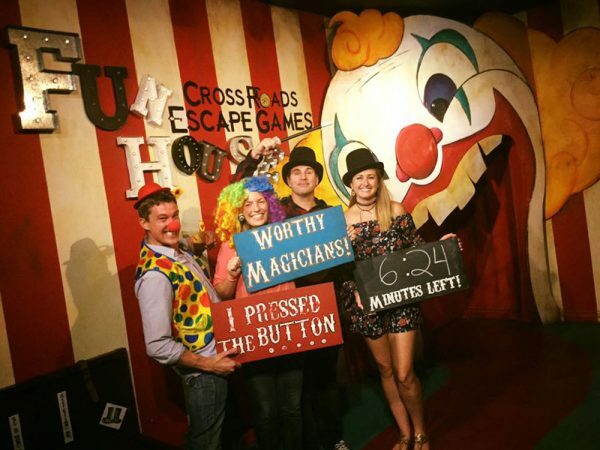 Cross Roads Escape Games is a real life adventure game in Anaheim! 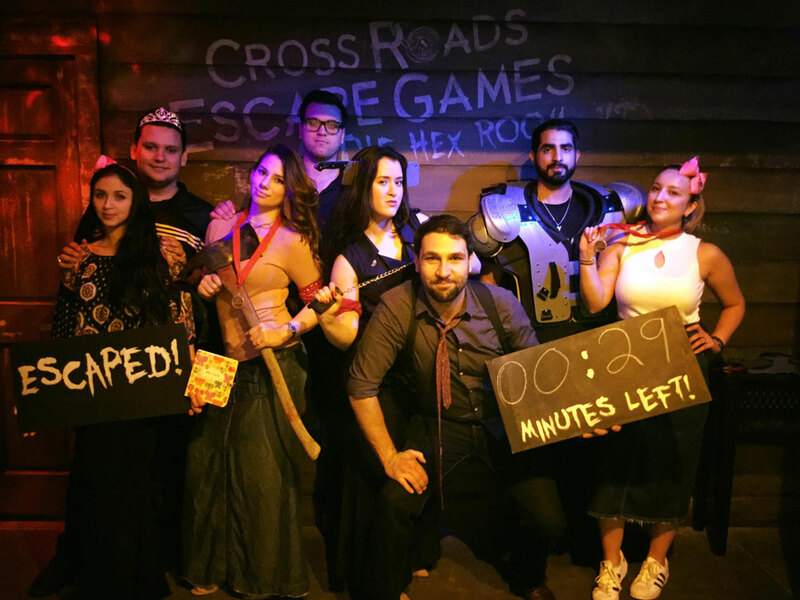 Rated #1 in SoCal and top 3 in the nation, come experience a real life movie situation where you and your team race against the clock to escape! 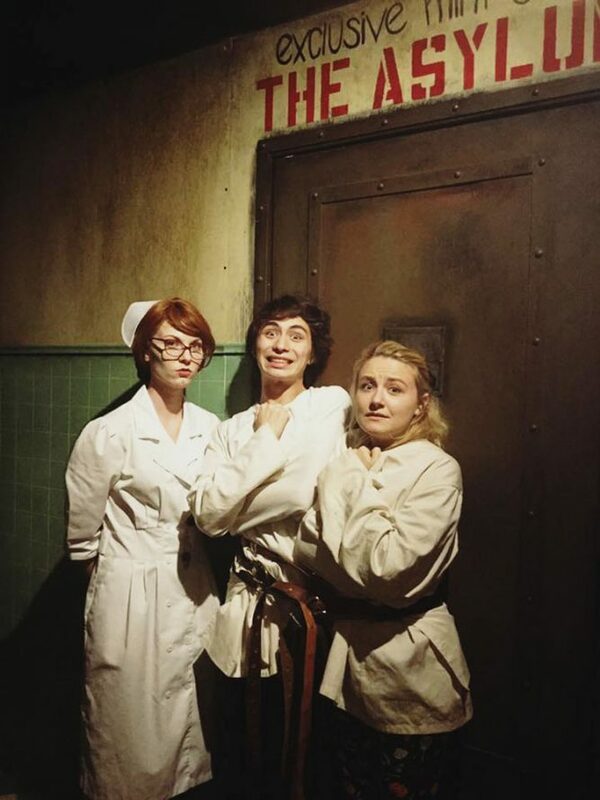 The Asylum is a 10 minute, 2 person, escape room is sure to be unlike anything you have ever experienced… and maybe a tad bit insane… Be sure you choose your partner wisely, as you will depend on them more than ever! 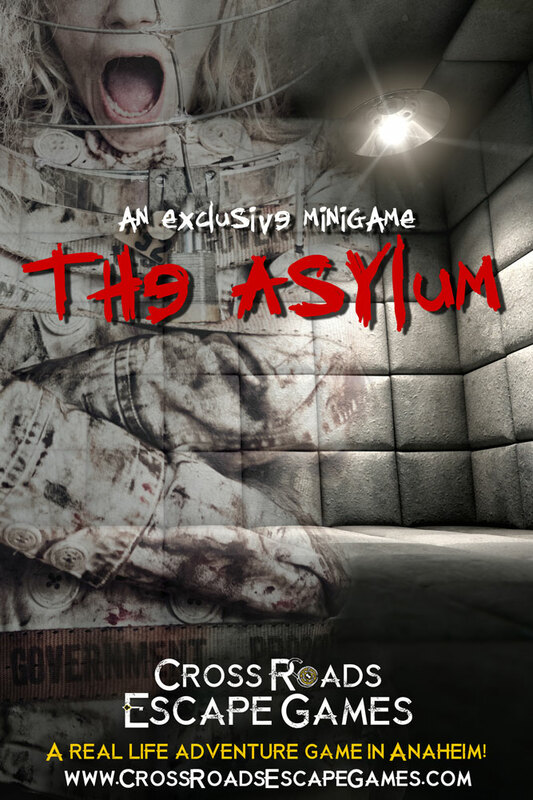 You are suffering from split personality disorder and have been locked in a straight jacket and thrown in the Asylum! 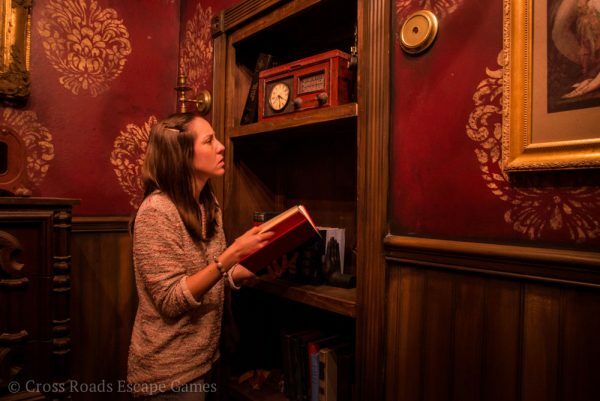 Can you work together with your other half in order to escape in time? *Signups onsite to participate. The room is first-come-first-served. Arrive early and get on the list!